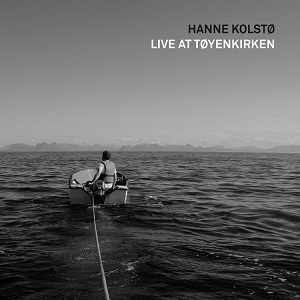 Hanne Kolstøis a Norwegian pop singer, but this isn't a pop album. Instead it's a very different sort of album. It's a live album from a special concert where she sings accompanied only by a grand piano. This means her songs have been stripped down and rearranged to suit, and the results are amazing. With just the piano and vocals there is no room at all for any weakness - either in the songs or the vocals or the playing, as any flaws would be immediately obvious, whereas with typical pop music, other instruments help mask any flaws. Happily there are no weaknesses here to be heard - the vocals are beautiful as is the piano playing, and the songs work really well in this new stripped down form. It's a beautiful album that is definitely well worth a listen.